won’t create any further issues. However, in some cases, you need to deal with the damage done as soon as possible. 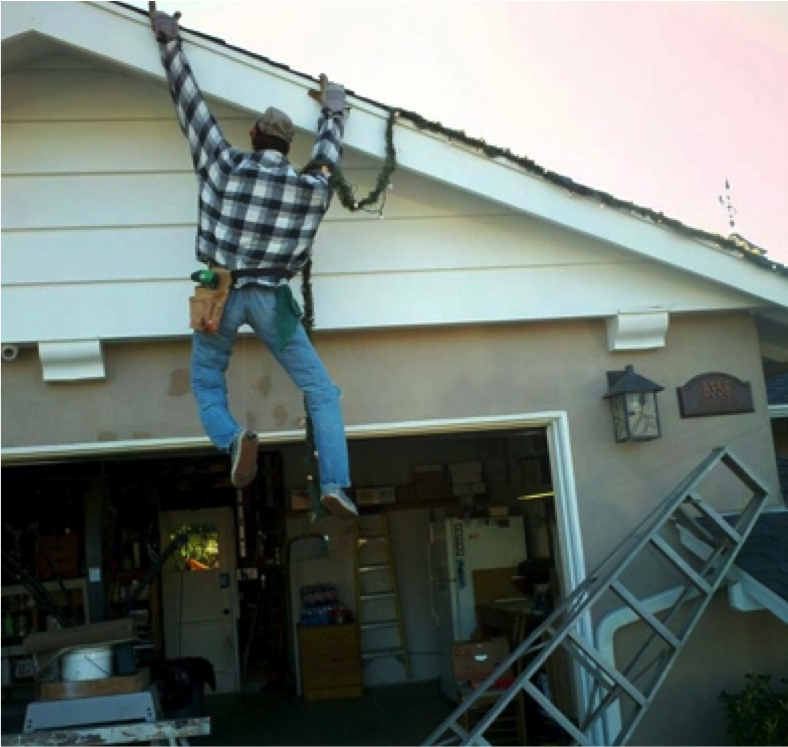 When it comes to your roof, any kind of serious damage needs to be taken care of immediately. The longer you wait, more problems will arise, which means more money spent on things that could have been taken care of on time. When faced with a serious storm, unpredictable things can happen. For example, a tree may land on top of your roof, collapsing it completely, or simply damaging a huge area. In other cases, an especially strong hail storm may inflict some serious damage to your roof, deeming it unusable. However, in some cases, you need to deal with the damage done as soon as possible. When it comes to your roof, any kind of serious damage needs to be taken care of immediately. The longer you wait, more problems will arise, which means more money spent on things that could have been taken care of on time.When faced with a serious storm, unpredictable things can happen. For example, a tree may land on top of your roof, collapsing it completely, or simply damaging a huge area. In other cases, an especially strong hail storm may inflict some serious damage to your roof, deeming it unusable. When your roof is pierced, everything sitting underneath it is in danger. Such types of damage should be taken care of immediately. If not, well… see for yourself. Some roofing contractors in Tulsa will raise the price when they notice a desperate client who just wants the problem taken care of so that they can resume their lives. 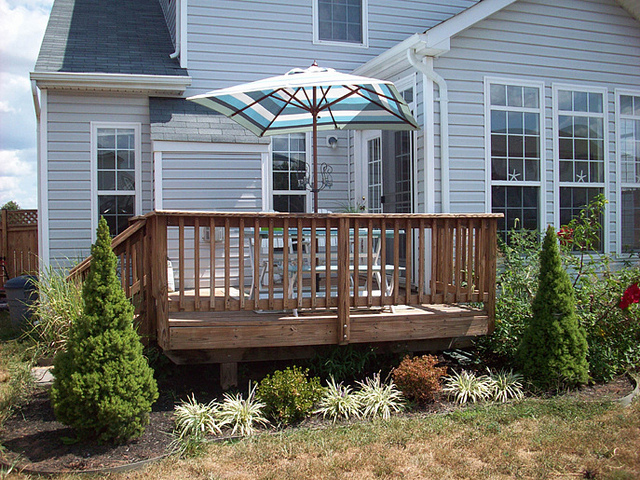 In cases such as previously mentioned, there are some contractors who will take advantage of your problem. Raising the price, being inaccessible to their client and taking their precious time, they will basically do whatever they want once they smell fear and desperation. As proud residents of our beautiful Oklahoma, we at Ranger Roofing take a lot of pride in what we do. 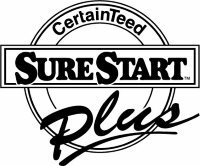 We are an honest company with decades of experience supporting us. We know how harsh the weather can be here, and how much worse it can get if not taken care of properly. That’s exactly why we offer a 24-hour emergency line for our respected clients. 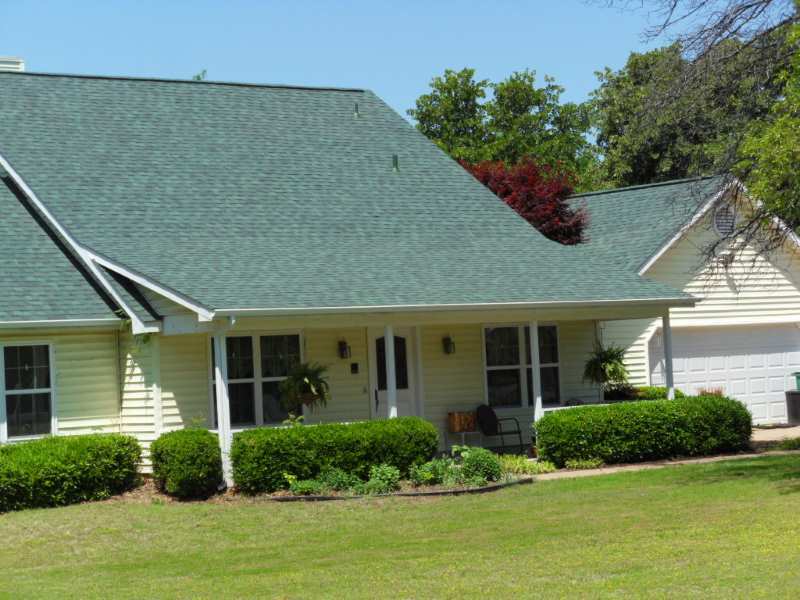 Our Tulsa’s roofing company experts are at your disposal 0-24. We know that you can’t predict the time damage will occur, which is why we are constantly available. Discover what sets us apart from other Tulsa roofers. Call us today at 918-342-2222 or click here to schedule your FREE Roof Inspection! Here at Ranger Roofing, we offer the complete experience of hiring the perfect roofing contractor for your needs. 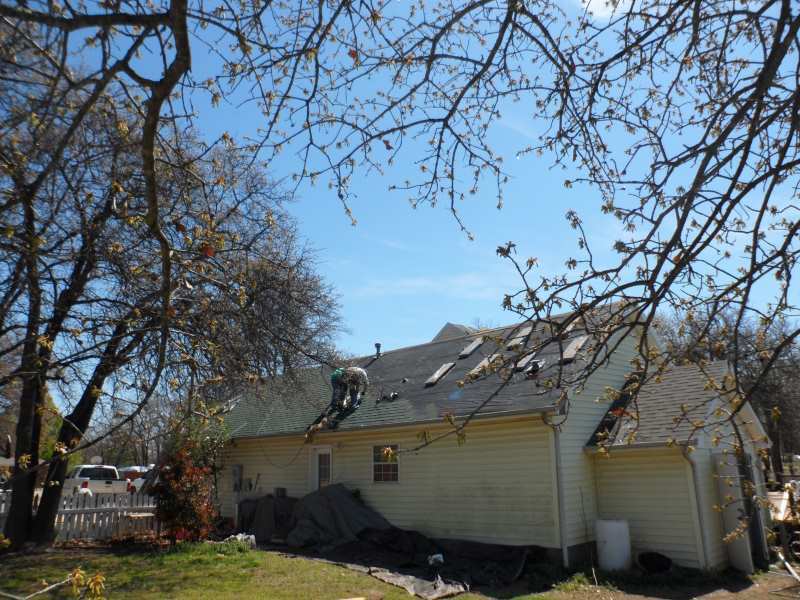 We specialize in Tulsa’s residential roofing repairs, and as your neighbors, who have suffered the same problem, we know exactly how to approach this. Feel free to visit our website for further information on the services we provide. Not only that, we have a special customer feedback section that gives proof of our work. If you scroll through our website, you will also see a gallery of our previous projects and detailed explanations on why we choose certain materials and techniques. Our work is completely transparent. Trust us to take proper care of your roof, understanding the urgency of the problem. 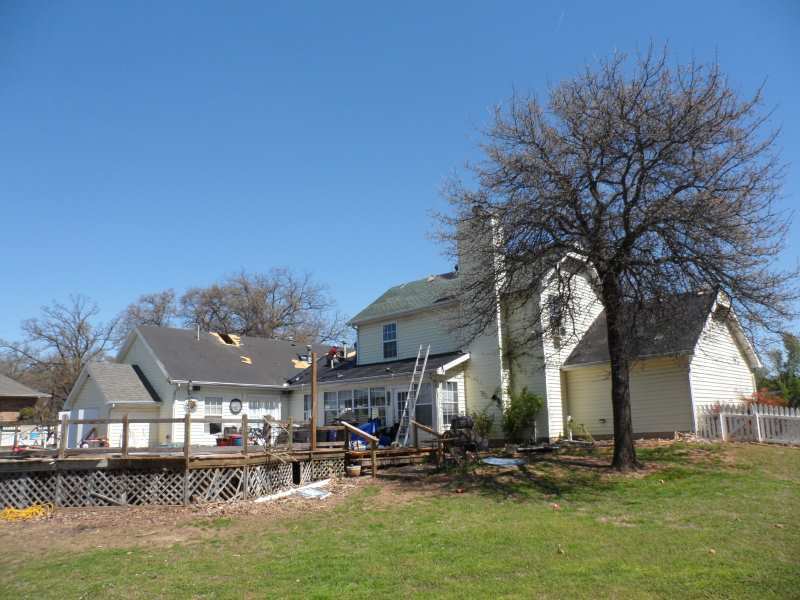 Ranger Roofing Of Oklahoma is a local Roofing Repair Roofing Contractor in Tulsa OK. As a resident of our beautiful Tulsa, Oklahoma, you are probably well-aware of the finicky weather typical for our region. Having this thought in mind, you are also aware of the fact that your roof is the one who has to endure all of this. You shouldn’t take your roof for granted and simply presume that it will hold out for the time you occupy your house, you should take some serious action towards preventing any possible damage you can. Why? First of all, repairing the damage that may seem unimportant at the moment may lead to discovering some more serious issues, such as an obscure leaking. Such things happen every day, with homeowners neglecting a simple crack in their shingles which has created a perfect passageway for water to come into your home. So even though your roof may still seem functional, the truth may be the complete opposite. Now that you’re aware of the damage that could be done to your home by small cracks imagine the kind of damage that is clearly visible, perhaps caused by hail, a common problem here in Tulsa. Hail can leave behind obvious damage such as holes in the roof and dented vents. Many times, it creates subtle damage that leaves your roof vulnerable to leaks. Granule loss, bruising, and cracking may not be visible from the ground, and many times, the effects of the damage may not show up immediately. Hail damage can cause a shingle to rupture, displacing granules and exposing the asphalt base of the shingle. Hail damage can also reduce the water shedding ability of the shingle as well as the overall life of the roof. Discover what sets us apart from other Tulsa roofing contractors. 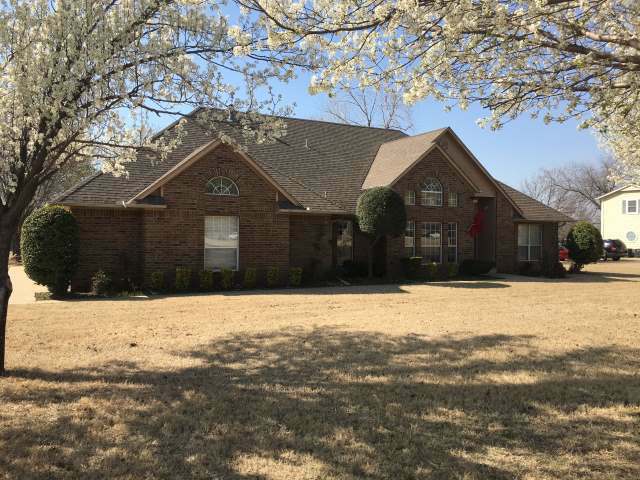 Call us today at 918-342-2222 or click here to schedule your FREE Roof Inspection. 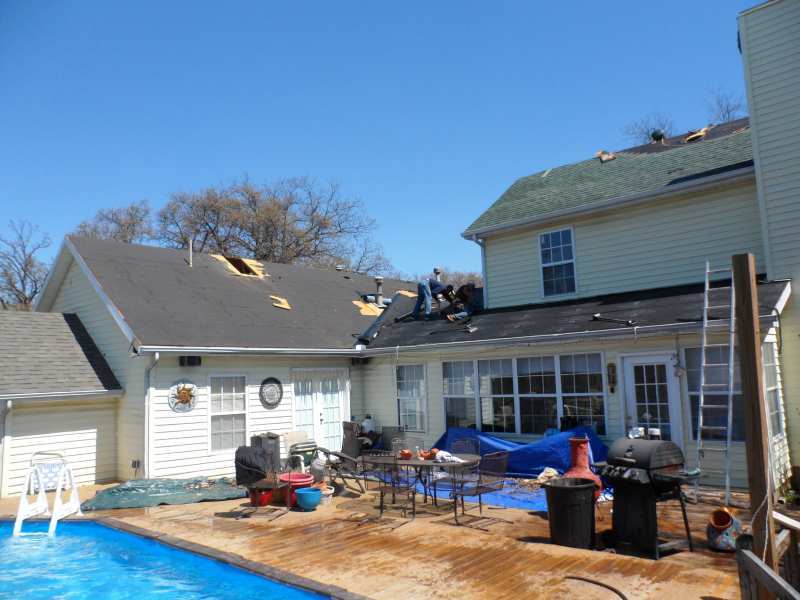 When dealing with such severe damage, you should seek out a roofing contractor who can take care of your problem in time, with great precision and care. You should be looking for someone you can trust with the safety of your home, someone who can make the most out of your tight budget. Also, an ideal contractor would have a website that provides further information on the company, the services they provide and a customer feedback section. You should browse through the last category before deciding on the contractor to search for projects similar to your own.